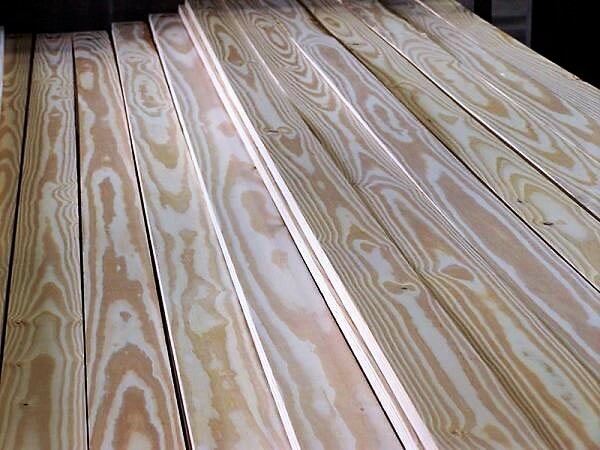 NEW YORK -- Resolute Forest Products, manufacturer of a wide range of forestry products including wood components, and the Rainforest Alliance reached a legal settlement as the result of a lawsuit lodged by Resolute regarding its Forest Stewardship Council (FSC) certifications. In May 2014, the company sued the Rainforest Alliance for audits completed against FSC standards for Resolute's operations, Black Spruce Dog River Matawin Forests and Caribou Forests, both of which are located in Ontario, Canada. Based on the settlement a new audit for Black Spruce Dog River Matawin Forests will take place within six months. The Caribou Forest certificate, which expired Jan. 13, 2015, was not a part of the agreement and it will not receive a new review. 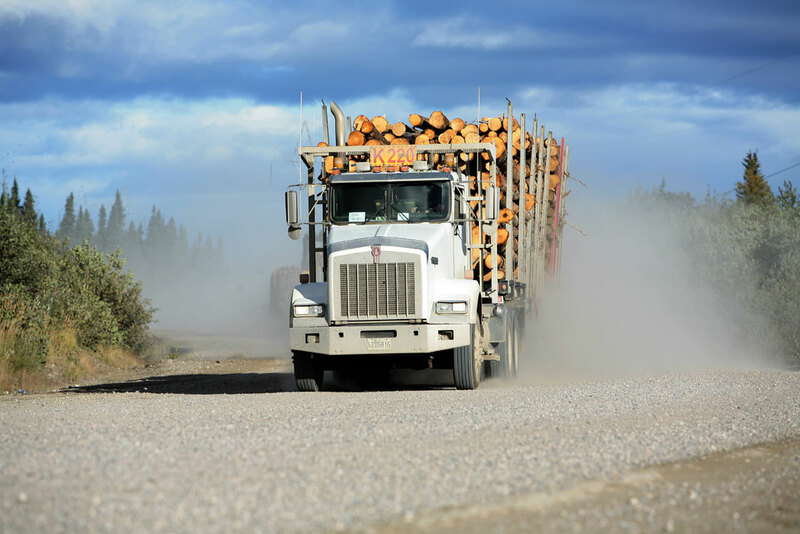 For the past several years, Resolute has been plagued with questions about its logging practices and FSC cetification in forest land inhabited by woodland caribou. The environmental group Greenpeace has launched a sustained campaign against the company and is now urging Resolute's customers not to buy, according to Bloomberg. Also, the temporary suspension of one of Resolute's two FSC certificates in Quebec was recently extended in order to give the government of Quebec a chance to settle a dispute with the Cree First Nation and to clarify issues with the woodland caribou conservation plan. "We look forward to clear proposals from FSC Canada for resolving the two issues that are responsible for the temporary suspension of the two certificates, while maintaining the viability of our company and the communities in which we operate," said Richard Garneau, president and chief executive officer of Resolute. "We are also asking FSC Canada to reconcile the regional and provincial caribou conservation action plans, and on implementation of Motion 65, introduced by Greenpeace and adopted at the FSC's last General Assembly, held in September in Seville, Spain. The motion, which calls for preservation of 80% of intact forest landscapes, is scheduled to come into effect at the end of 2016."